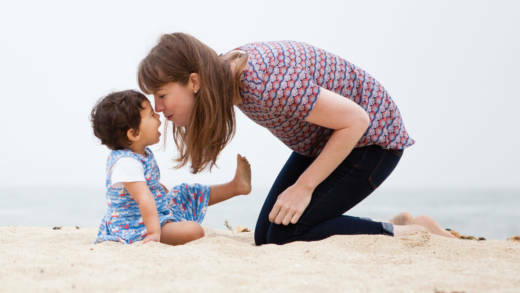 When Lucy Kalanithi's 36-year-old husband Paul was diagnosed with terminal lung cancer, the two agreed that they would "keep saying things out loud." This meant that they'd talk openly about Paul's end of life decisions, his hope that Lucy would remarry and their desire to have a child. Stanford neurosurgeon Paul Kalanithi died in 2015 while writing 'When Breath Becomes Air,' a memoir about facing mortality and his emotionally complicated transition from doctor to patient. Lucy Kalanithi, an assistant clinical professor of medicine at Stanford, joins Forum to talk about the book, her late husband and the relationship between love and suffering. And we'd like to hear from you: If you or a loved one have received a terminal prognosis – how did it change how you live?